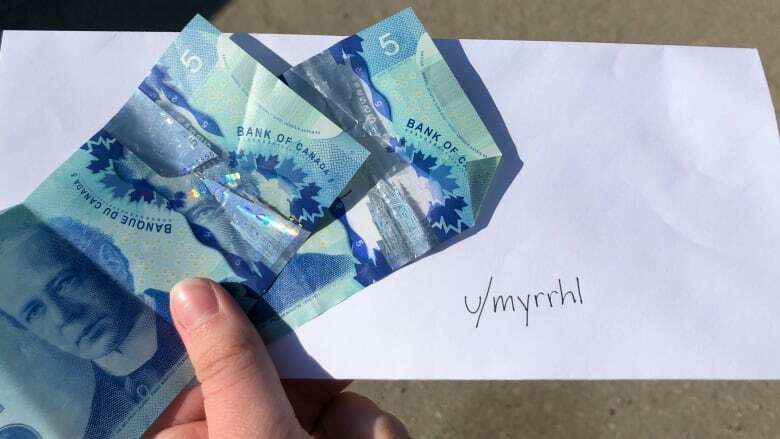 Inspired by other Reddit users, one Saskatoon woman has started hiding money and inviting others to unravel a photographic clue to find it. 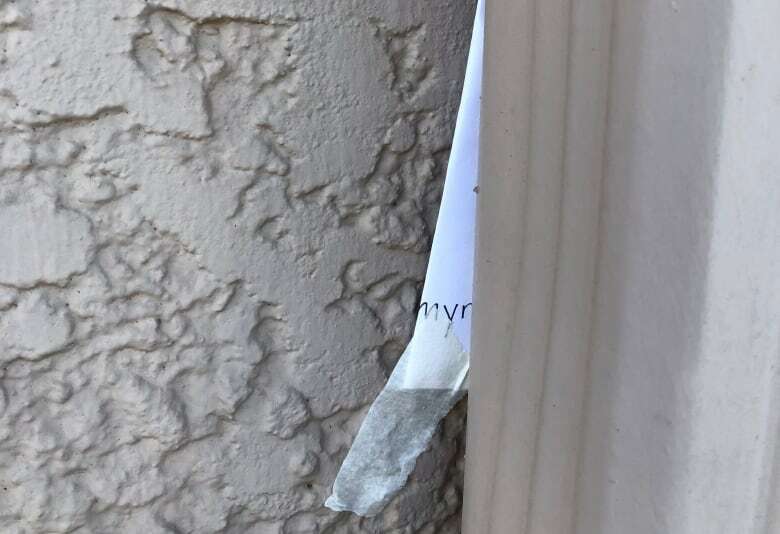 Walking around Saskatoon this summer, you may find a pleasant surprise — a little envelope with $10 inside, courtesy of a Reddit user. 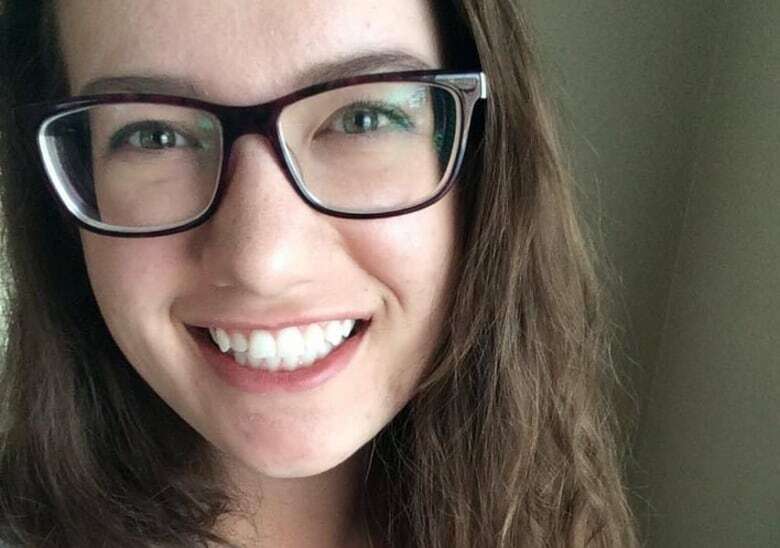 That user on the social media service — "myrrhl" — is Mariel Unger, a Saskatoon woman who was inspired by people hiding money in Denver. After hiding the money, they would post an ambiguous photograph and send others hunting for it through geocaching — which sees people use navigational clues, like photos or GPS coordinates, to seek out "caches" at specific locations. "I just thought that was a really cool idea," she said. "When I posted it on Reddit a few people commented almost right away," she said. "It was just kind of fun." 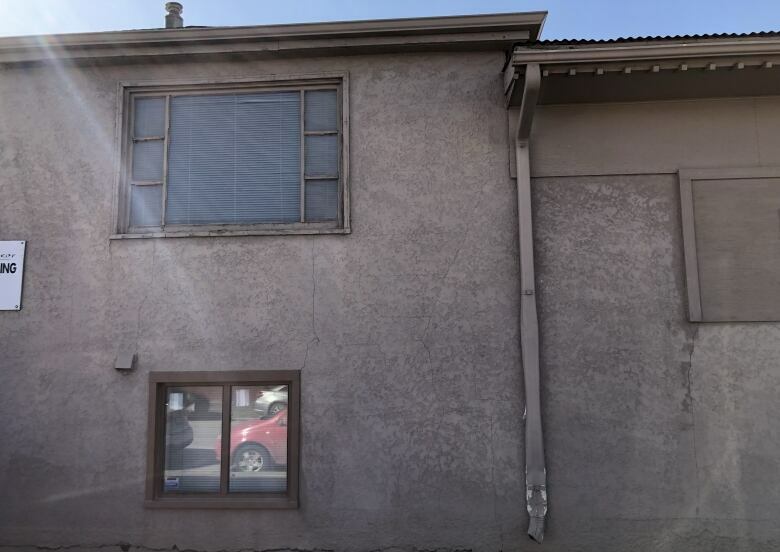 Unger's game involved hiding the envelope somewhere publicly accessible, taking some nondescript photographs of the location, and then posting them on Reddit. Users were then challenged to find the mystery location. "I felt a little bit creepy walking around like looking for a place to hide this money," she laughed. Some recognized the locations right away, while others used a group chat to figure it out. "For the most part, everyone was, like, 'This is a really cool idea.'" One comment suggested hiding hamburgers around town, while another thanked Unger for the positivity. The first hiding spot was near Broadway Roastery — a spot she picked in the hopes that once the money was found, it would be spent at a local business. "I love Saskatoon," she said. "I love all of the local shops we have here and so that's something that I was aware of when I was hiding it." It wasn't long before someone found it and commented on her post, she said, and another person wasn't far behind. "There was actually a little bit of a race on, which I love and I wasn't expecting," she said. "It was cool to watch that unfold." Unger hopes others join in on the small geocaching search, and she's hoping to do more in the summer. According to another Reddit user, this isn't the first case of hidden objects around Saskatoon. User TitanFiveTwentyFive posted that they stashed longboard decks around town a couple years ago after having too many and not being able to sell them on Kijiji. It sounds like the user is going to be doing the same this summer, Unger said, and she'd like to team up. "I'm so excited about all of the comments I got about people who are thinking about their own spin on this idea," she said. "I love this idea." For her own geocaching project, Unger said she likes the idea that finding the cash could bring joy to someone — and it's a way to give back to the community. "Even just [to] bring a little bit more excitement to an already pretty great day — that would be kind of cool." Geocache event brings treasure hunters to Rosthern, Sask.